As Felipe Santana controversially bundled the ball home for Borussia Dortmund in the 93rd minute of the Champions League quarter-final, Malaga fans were left ruing their chances to progress further in a competition they were making their debut in. However, Malaga’s problems continue beyond this unfortunate defeat and with the club in financial meltdown, they are facing a very worrying future. After being promoted from the Segunda Division in 2008, Malaga found themselves comfortably avoiding relegation and maintaining mid-table security for the next couple of seasons until Manuel Pellegrini took over from Jesualdo Ferreira early 2010. With very limited funds, Pellegrini managed to take Malaga to fourth place in the league in his first full season in charge, which resulted in them qualifying for the Champions League for the first time in their history. Many people associated with Malaga have pinned recent success with the managerial skills of Pellegrini. After successfully leading Villarreal to the Champions League semi-final in his second season in charge and finishing second in the league a couple of seasons after, Pellegrini was a man in demand and in 2009 he was appointed manager of Real Madrid. Here, he led Madrid to a club record of 96 points in a La Liga season, but was controversially sacked after Barcelona accustomed 99 points and won the title. As the only manager to take two different Champions League debutants to the quarter-final stage, in Villarreal and Malaga, Pellegrini is rightfully respected by many people in the football world. However, Malaga are facing a huge battle to keep him at the La Rosaleda Stadium next season as the club are facing the next four seasons without eligibility to European competition. 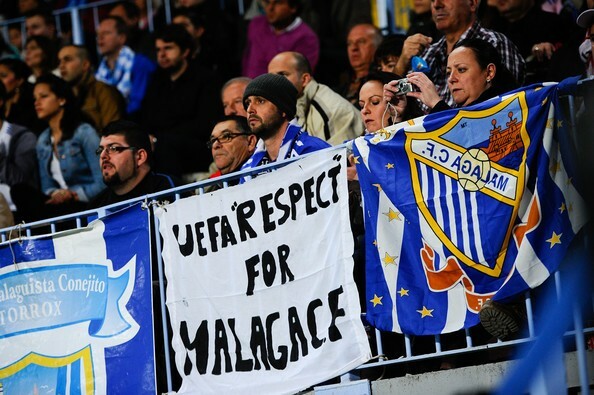 This season, Malaga were banned by UEFA for its debt and failure to pay player wages and taxes. Even though players were failing to pick up wages Pellegrini somehow still managed to raise morale within the camp and stir determination to get results which was respected by all associated with the club. Pellegrini showed that he isn’t just a great tactical manager that gets his teams playing beautiful football; he is also a leader and a master of man-management. Malaga are under pressure to find money from somewhere and have already stated that they will be selling all of their players that are worth money at the end of the season. Players such as Joaquin and Julio Baptista will be be sold in order to try and balance the books. As for Pellegrini, he is contracted until 2015 and Malaga have been forced to admit that they will be looking at getting compensation for a manager in popular demand, even though he has admitted wanting to see out his contract at the club. If Malaga do sell all of their best players, plus their manager, it will be very difficult for them to build a whole new squad next season capable of even challenging for the top ten. But one manager who has been linked with them is Everton’s David Moyes. Moyes’ contract runs out in the summer and he would be the kind of manager that Malaga would be interested in giving his record with Everton and how much he has achieved with them having had limited funds himself. It is fair to say that Malaga face an uphill struggle in the next few years to get their club finances back on track and it seems that their cruel Champions League exit could be the start of a very difficult period for their fans. 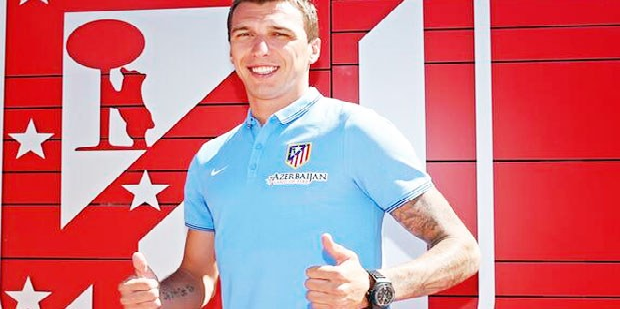 They will struggle to attract the best players with such small finances and Malaga fans may have to be content with their brief flirtation with Europe as they prepare for a very different kind of battle in the next few years compared to playing with Europe’s elite every week.